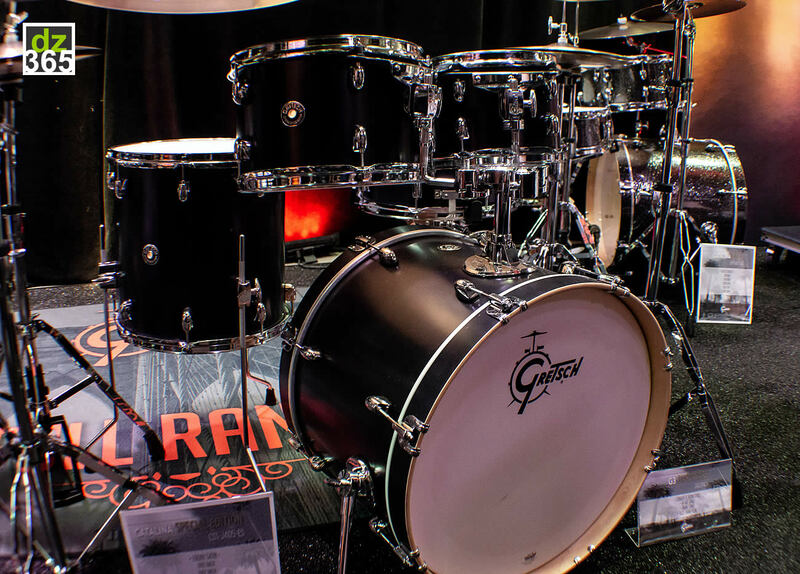 All the new Gretsch Catalina drums for 2019 were showcased three days prior to the NAMM Show at the DW factory in Oxnard, all the way up North in Los Angeles. 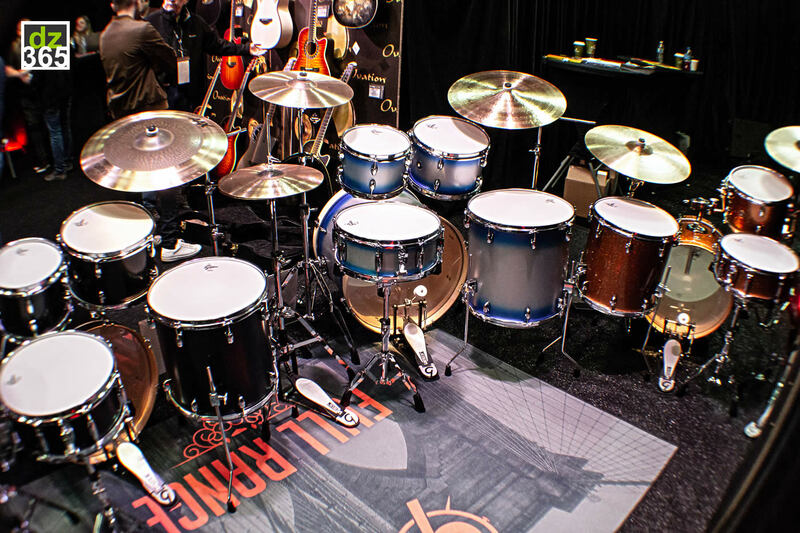 Also the home of Drummchannel.com, all the new products of Gretsch, DW, PDP and LP were literally set up in the middle of the factory, in the actual booth that was supposed to be at the NAMM Show. 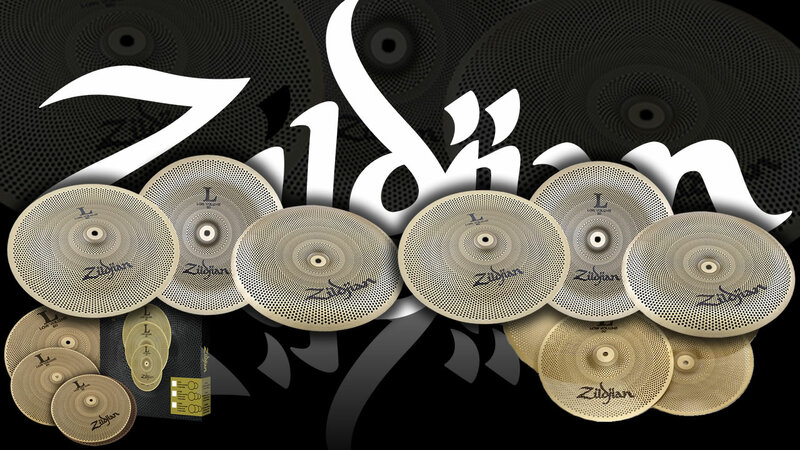 For press, this is pure heaven. 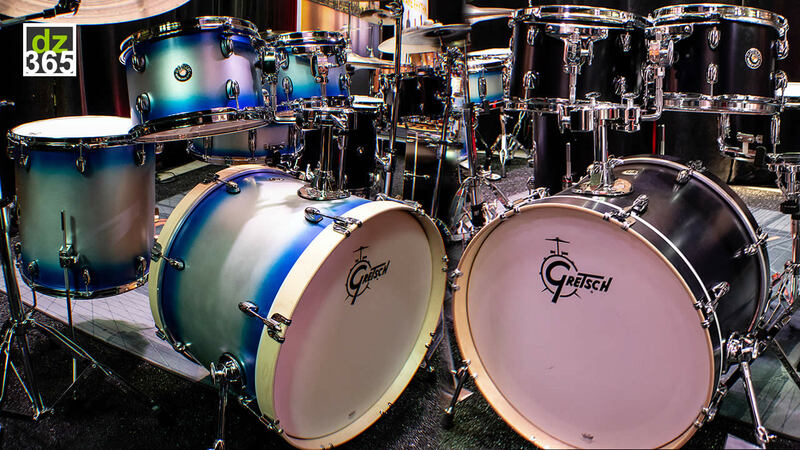 Not only are you in manufacturer heaven, but you also get the time to study and record the new in detail - without the hassle of the surrounding NAMM crazyness. 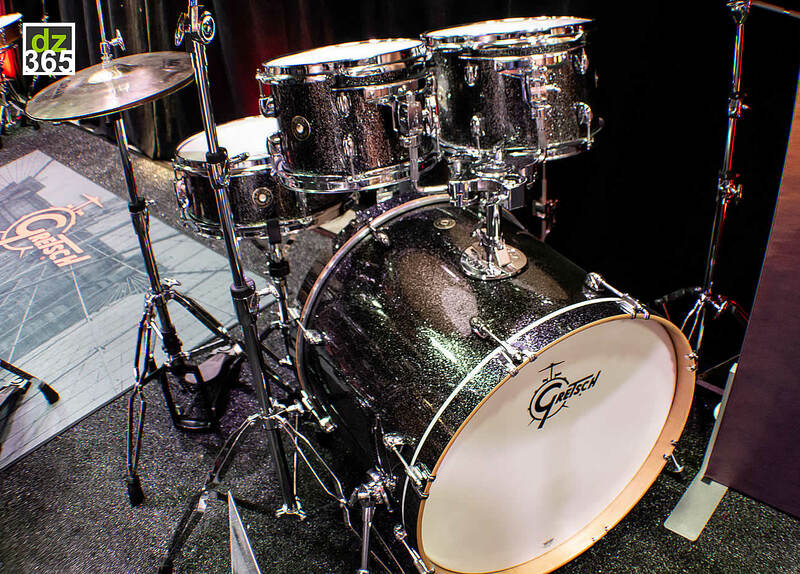 Let's check all the new Catalina drums that Gretsch offers for 2019, including the two limited to 75 Special Edition kits, each with a different and unique configuration. 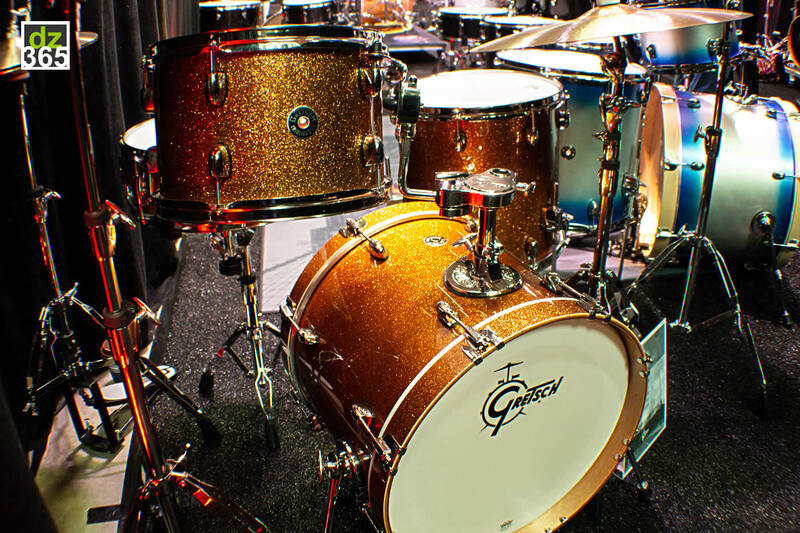 The other two videos feature the new Catalina Club Bronze Sparkle and the Catalina Maple with the new Black Stardust finish. 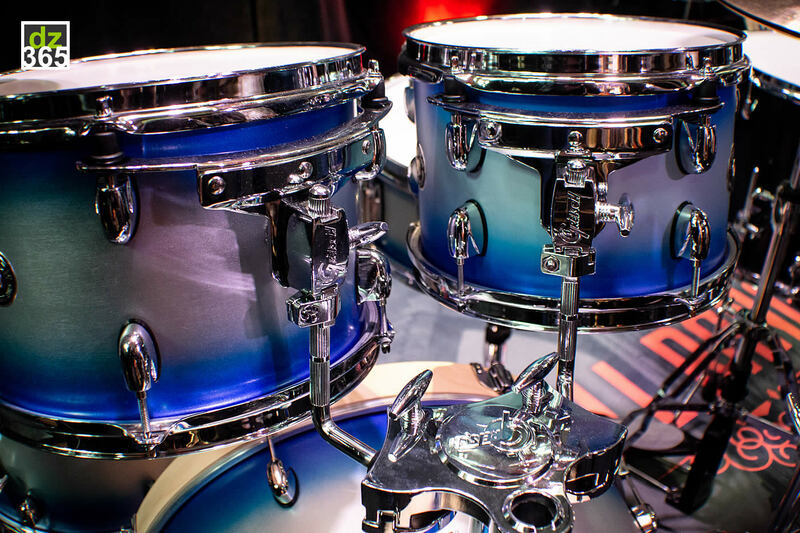 With these limited to 75 each, the Blue Silver Duco and Ebony Satin meet at the drumming crossroads of sound, art, design and configuration. 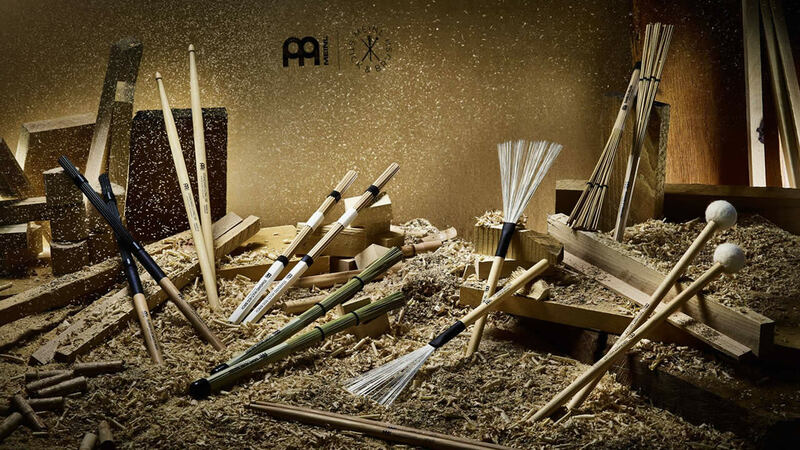 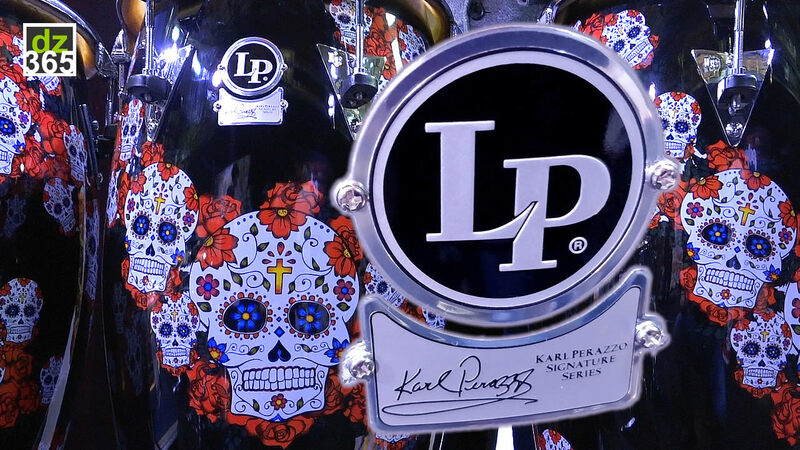 The kits are shown in the two configurations in this limited run. 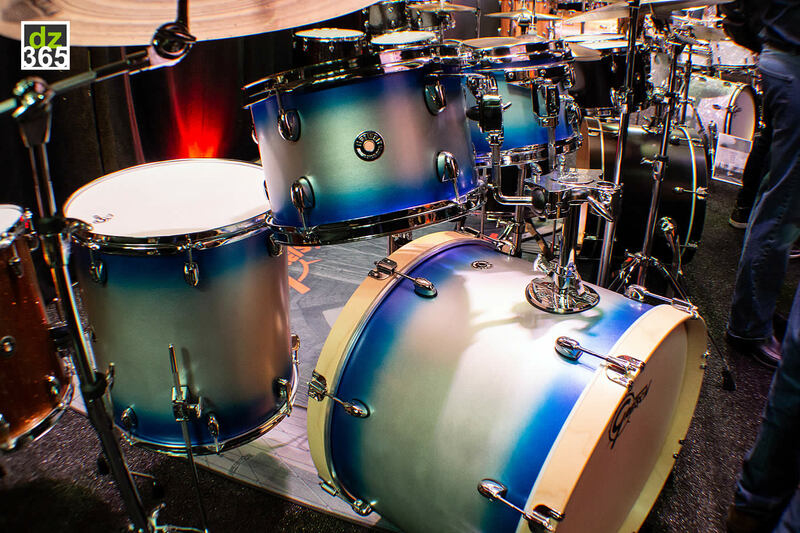 The Blue Silver Duco is perfect when you are into the more exotic shell looks. 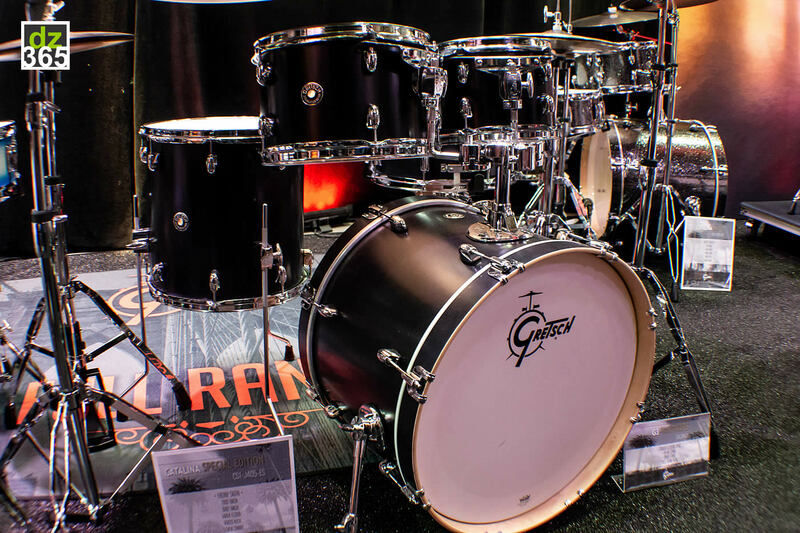 The Ebony Satin takes you on a more classic road. 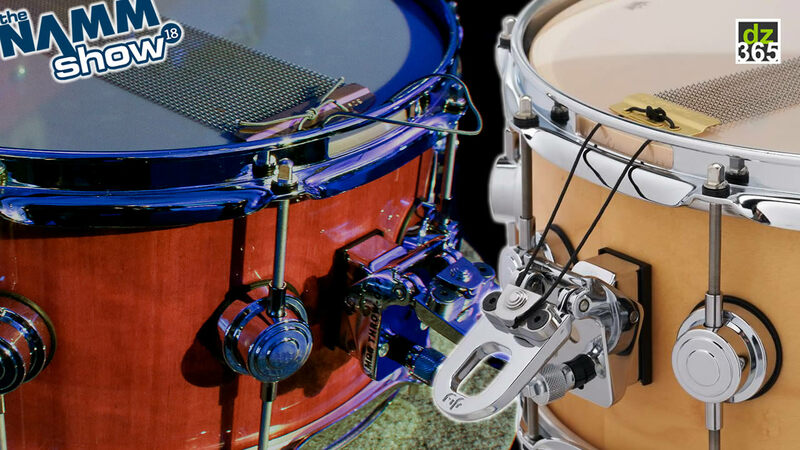 But both kits sound just as raw and natural as they do in the video below. 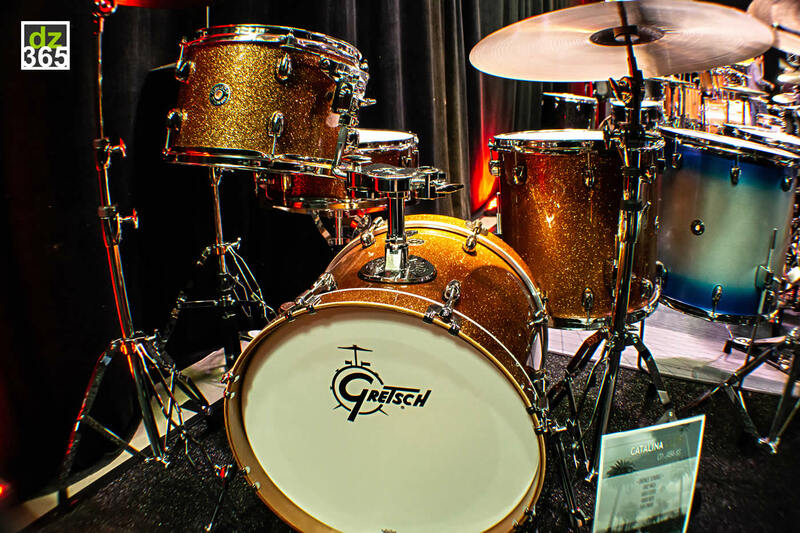 As Dave from Gretsch mentions at the end of video, they will soon start working on the 2020 Limited editions, so we can't wait to see what Gretsch comes up with next year for the next limited edition drums. 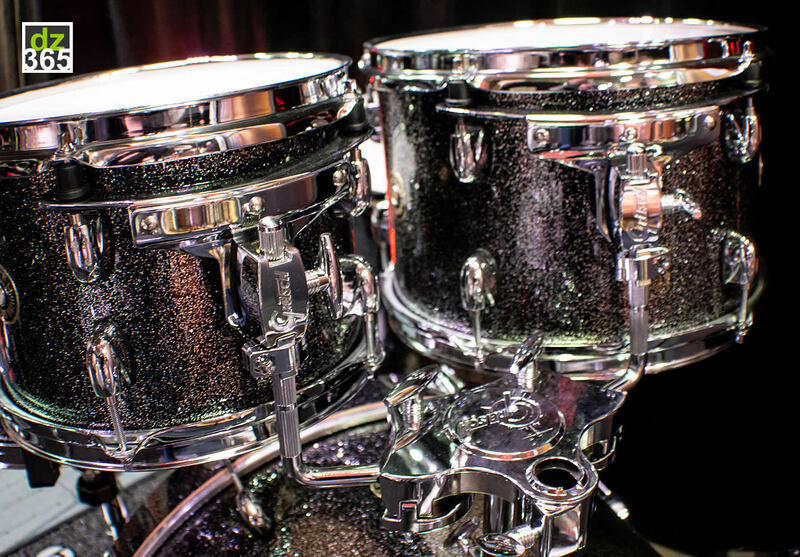 With Bronze Sparkle, the Catalina Club line's new finish is the first sparkle finish available for these series. 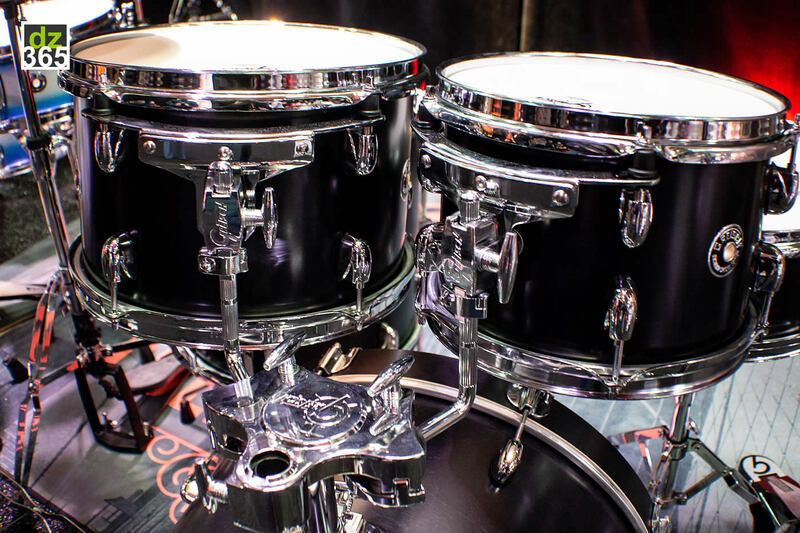 Notice that it is not wrap, but a lacquer finish on the 7 ply Mahogany shells that are standard for all the Catalina Club kits. 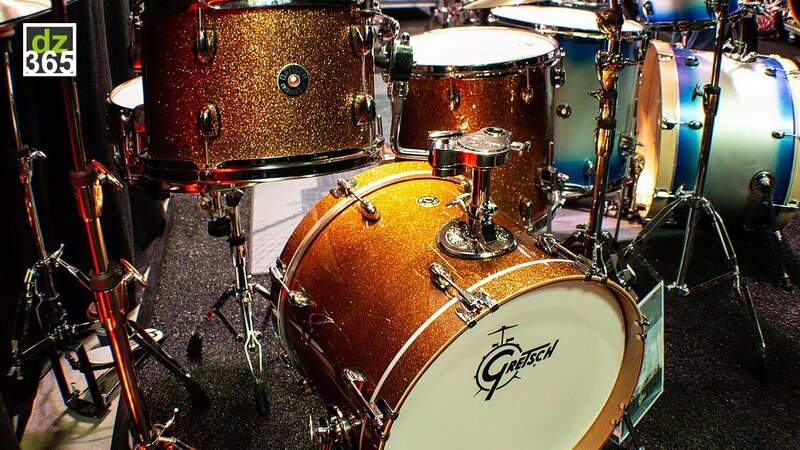 Bronze Sparkle is a classic Gretsch color that perfectly fits in the catalogue of Gretsch. 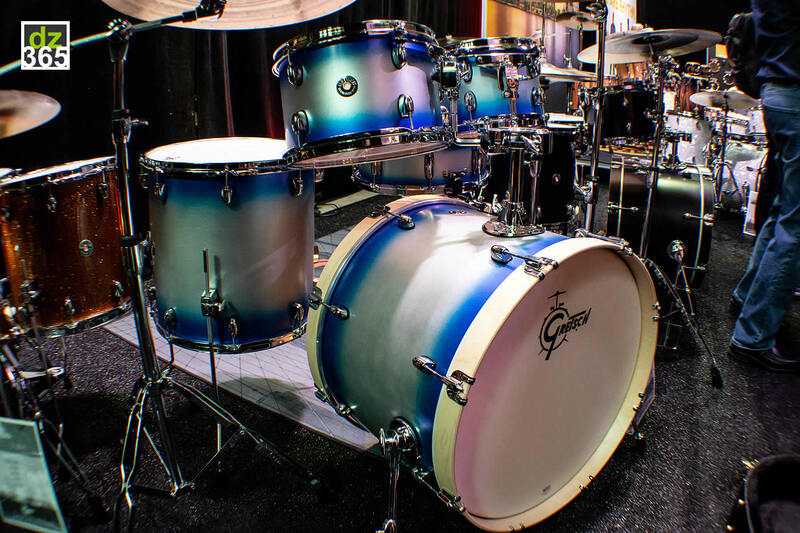 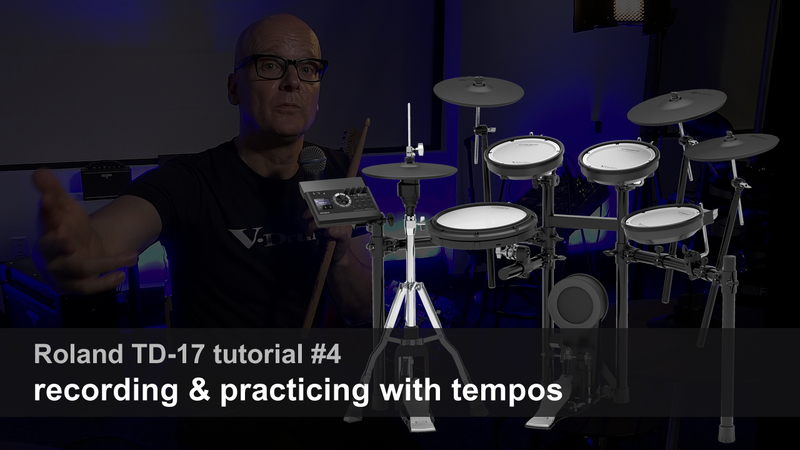 The kit in the video below has a 12x8 tom, 14x14 floor tom and 14x18 bass drum. 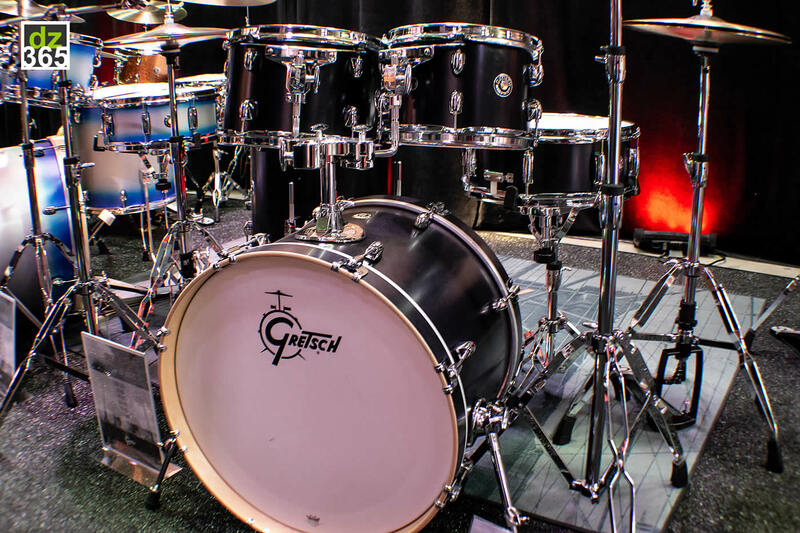 For the first time in Gretsch history, the new Catalina Maple is available as 10, 12, 16x16 with a 5.5x14" snare drum and 18x22 bass drum. 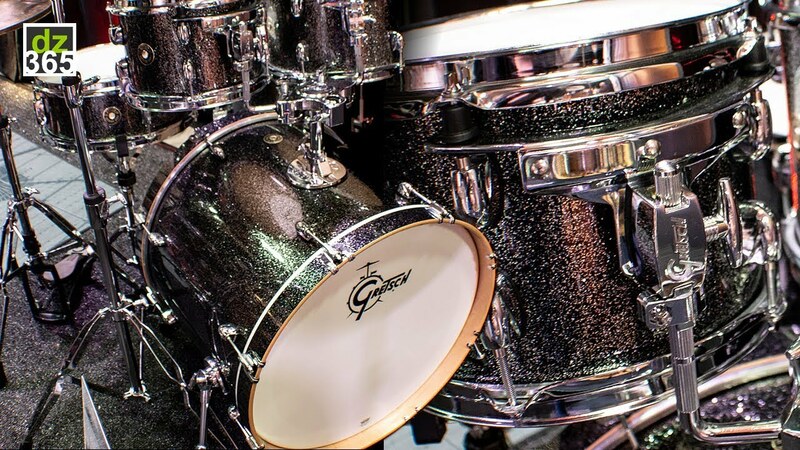 The Black Stardust is the new finish for this year and is also available for the other configurations, of course. 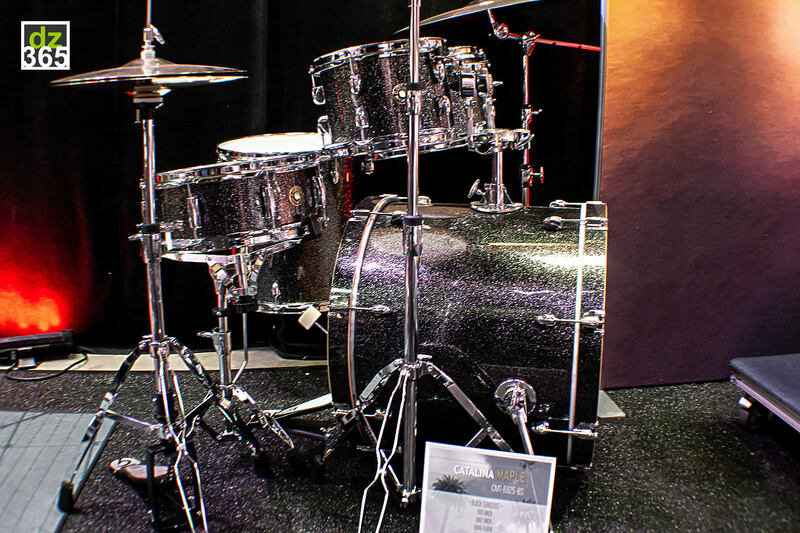 Dave lets you hear how this classic kit sounds.